Dr. Abby Campbell is a Naturopathic Doctor & President of 911 Body ResQ, an online store providing organic and non-GMO supplements. Do you just love banana bread but regret eating it due to the bloating, gas, and uneasy feeling it gives you? Or, are you just refraining from it because any bread is just so loaded with calories and carbohydrates that you know it will just add pounds on the scale? Well, you no longer have to fret. 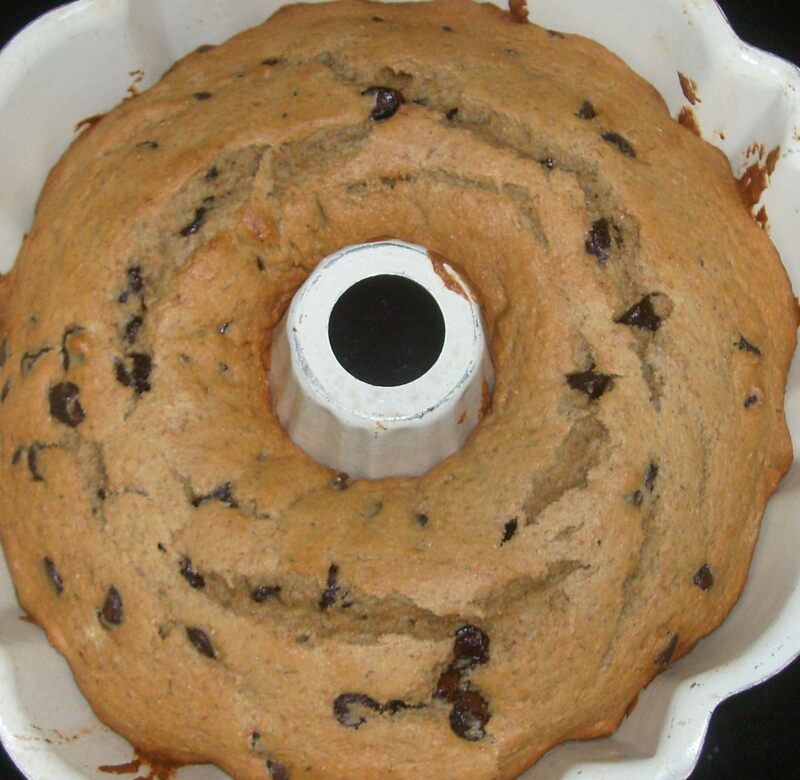 This scrumdiliumptious recipe features a healthy banana bread. It contains no wheat, gluten, dairy, or sugar (except for the little bit of natural sugars that come from raw honey and that is just minimal). 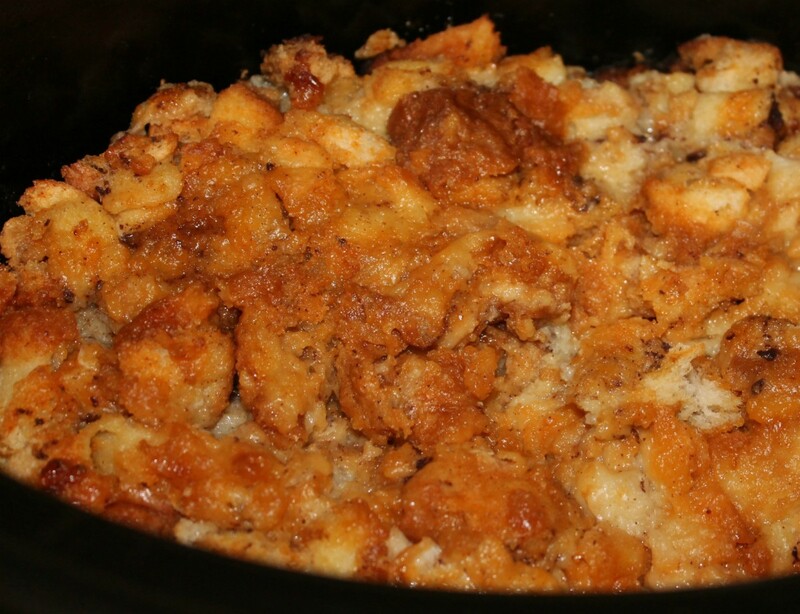 It is a great recipe for those with Celiacs and Diabetes. Even those with heart disease may enjoy the yumminess of this bread. This is one of my coconut flour recipes that I'm sure you will enjoy. Over years' past, I have delved into my favorite banana bread originated by my grandma. However, that bread just didn't like me. After all, I have a gluten and lactose intolerance that didn't help with all the wheat flour, sugars, and heavy creamy mixed with it. For the last few years, I have searched out many recipes so that I may enjoy this bread once again. Fail! Time after time, money went down the drain as the bread went into the trash. Either they didn't bake correctly and came out dense and gooey, or they just tasted like cardboard. That didn't make me happy, nor did it please my family as they whiffed and waited for that yummy fresh bread to come out of the oven. 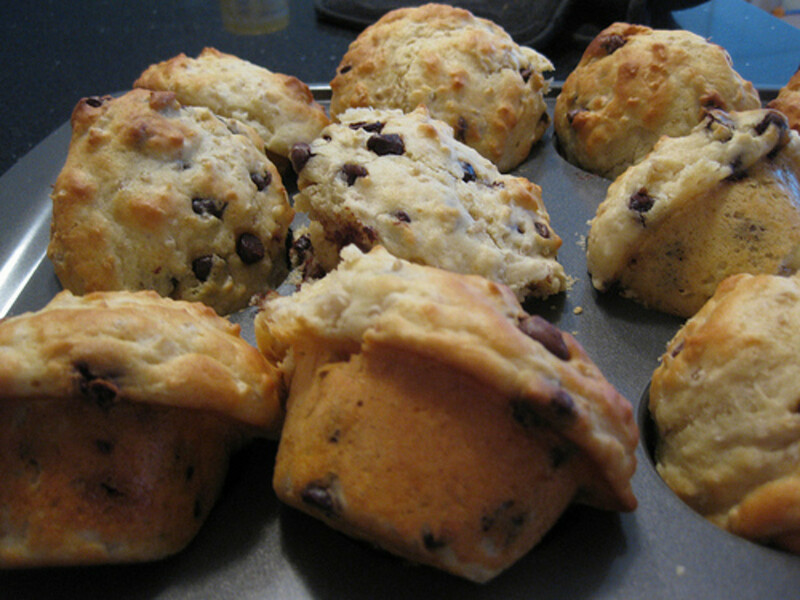 After experimenting, I have finally come up with a yummy alternative to Grandma's banana bread. 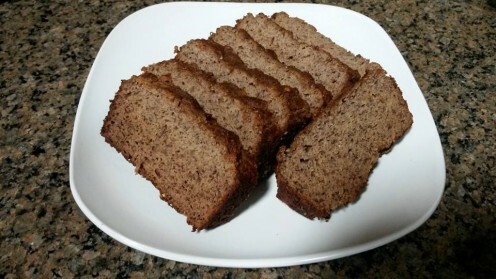 I encourage you to try this healthy banana bread recipe if you have health issues that won't allow you to enjoy banana bread. Even if you are looking to lose weight, this is a great treat for you that you won't ever feel guilty about. Let me know how you like it. Please rate the recipe to your right so that others may also enjoy the yumminess of what seems so bad. Yields: Serves 8 thick slices. Do you need quick breakfast ideas that are super yummy? If you've enjoyed cold pizza for breakfast but want healthy breakfast foods or options, then try this Supreme Egg Breakfast Pizza Recipe. Learn how to eat clean and lose weight with 10 easy tips. Get into the habit of including these food rules. A clean eating plan will help you become healthy, vivacious, and full of life. Adding fat burning foods that reduce belly fat will help you reach your weight loss goals faster. Try these 5 tips to lose belly fat. Learn how the glycemic index affects body weight. By staying clear from sugar comas and stabilizing blood sugar, weight loss won't be a problem. In a large mixing bowl, combine all wet ingredients including eggs, coconut oil, honey, and vanilla extract. With an electric mixer, whisk on medium/high until well blended - about 1 minute. Then add mashed bananas and whisk until mixture is smooth - about 1 to 2 minutes. Set bowl aside. In a medium mixing bowl, combine all dry ingredients including coconut flour, baking powder, baking soda, and cinnamon. With a fork, mix thoroughly. Take the dry mixture and slowly pour into the large mixing bowl with wet ingredients while electric mixer is on. Whisk until the mixture is well combined - about 2 minutes. The batter will be slightly thick but still able to pour. If you like walnuts in your bread, add them to the batter. The walnuts are completely optional. You may also trade them for pecans if you prefer. Mix with wooden or large spoon until mixed thoroughly. Set batter aside. Prep your 3/4 pound loaf pan measuring 8" x 4" and grease the bottom and sides with coconut oil or grass-fed butter. Flour the greased pan with coconut flour. Pour the batter into the pan, and level the batter so that it will bake evenly. Bake the batter for 55 to 60 minutes. When the timer notifies you that the bread has finished baking, remove the pan. Take a butter knife and dip it into the center of the bread and pull out quickly. If the knife is clean, the bread is done. If the knife isn't clean, then continue baking and re-check at 5 minute intervals until the knife is clean. Once baking is complete, leave the bread in the pan for another 5 to 10 minutes to cool. Then remove immediately. You don't want to leave your bread in the hot pan as it will continue to cook. If you're concerned about the fats in this recipe, don't! Much of the dietary fats in this healthy banana bread recipe are derived from coconut oil. This unusual oil is structured in a way that is very different from other oils. This difference matters as your body metabolizes the fats making it beneficial to you. Researcher Marie-Pierre St-Onge of Columbia University explains, "MCTs are transported directly from the intestinal tract to the liver, where they're likely to be directly burned off as fuel and raise the metabolic rate slightly." What does that mean? It means that less fat will be circulating in your body and cling to your body as fat. Eat Clean & Gluten-Free With Abby Today! One Size Does NOT Fit All Diet Plan: Meal Planning That Will Boost Your Metabolism, Break Through Plateaus, and Help You Achieve Maximum Fat Loss Today! 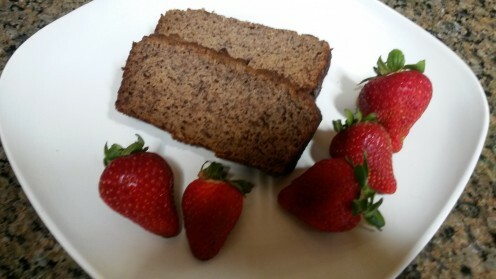 I hope you enjoy this healthy banana bread recipe made with coconut flour. It is a wonderful option for those who may have an intolerance to certain ingredients like wheat, gluten, lactose, and sugar. For those with heart disease and diabetes, it is also a wonderful alternative. Please feel free to follow me as I share more coconut flour recipes with you. Also, I hope that you will take the initiative to be healthy through clean eating. Living a long and prosperous life can bring you much joy. Enjoy! You're reading "Coconut Flour Recipes - Healthy Banana Bread" by Abby Campbell. Please leave a comment and tell us what you think below. Then share the article with your family and friends. You may even share on Facebook, Twitter, or Pinterest (buttons to your right). Also, don't forget to rate this recipe at the top of the article. Abby Campbell, BSc, SFN, SSN, CPT, is a leading professional fitness and nutrition expert, researcher, and published author. For over 10 years, she has coached thousands of women locally and online to lose body fat and lead healthy lifestyles. 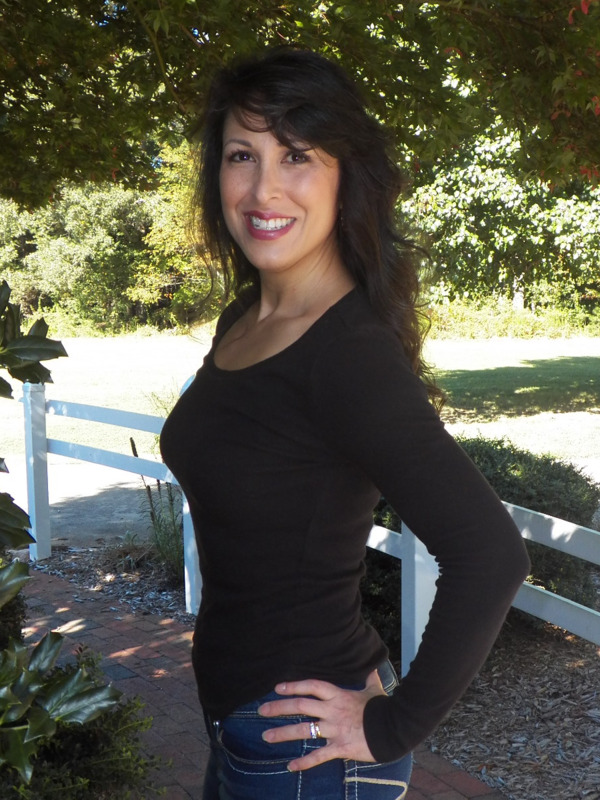 Her clients have lost thousands of pounds, reclaimed health, and call her “Coach No Gimmick.” She is from Northern Virginia but now resides near Charlotte, North Carolina. Abby has been married for more than 20 years and has three grown daughters, one of which is autistic. She is a 20+ year cancer survivor. Thanks for explaining the benefits of the coconut over wheat flour. I'm not a very energetic cook, but this recipe is appealing because of the gluten-free element. Thank you. Good evening, Imogen French. Coconut flour is definitely a much better alternative to wheat flour, especially if you have a gluten intolerance or Celiacs disease. One thing I love about it is less calories and carbs, AND it doesn't make me bloat like wheat does. Please come back to rate my recipe. Enjoy! Hi Faith! Thank you for commenting. Don't forget to come back and rate my recipe. I would love to know how you and your husband liked it. This sounds great. I am trying to avoid using too much wheat flour, and I haven't tried coconut flour before - it sounds like a great alternative for sweet recipes. Oh, I love banana bread and my husband does even more so than I! I will surely give this wonderful and much healthier recipe a try. I adore banana bread, but have never heard of this recipe. Thanks, Abby. I'll give it a try. 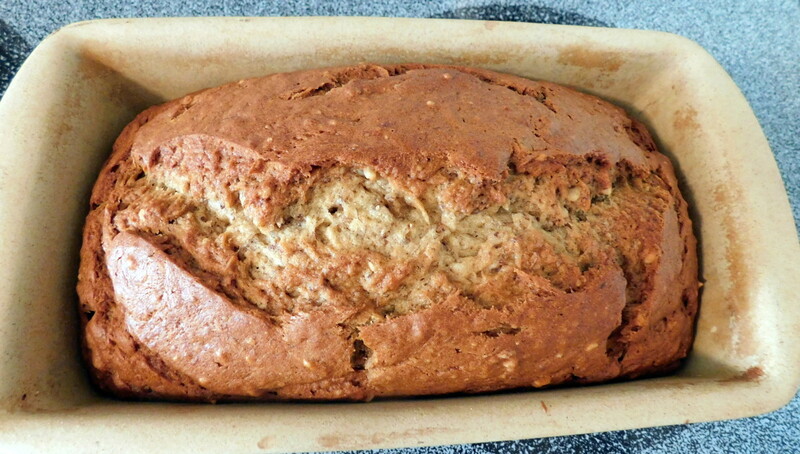 I love banana bread, and I think it is wonderful that you experimented and shared the results of the healthiest variation with us. I also like how you went into detail about how those with certain allergies or conditions can enjoy this, since some of them must have a lot of trouble determining that themselves. Great job, and thanks for sharing this with us. Have a great and healthy week!